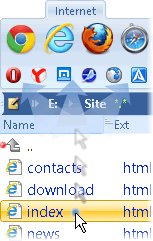 You can drag files and folders on the other programs buttons. This is a comfortable and quick way to open your documents with appropriate programs, scripts, music files. •Can accelerate and replace operation "Open With...". 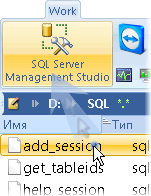 •Eliminates need for piling the system context menu with a number of programs responsible for opening various document types. •No need to run "Open" operation followed with digging through folders and subfolders in search for the required file(s). 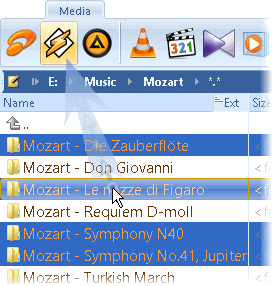 •No need to keep on screen a media player panel for dropping music files.